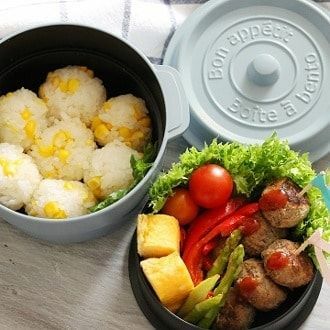 ● In a lunch box as it is a stylish sense of a classic iron pot in Europe. 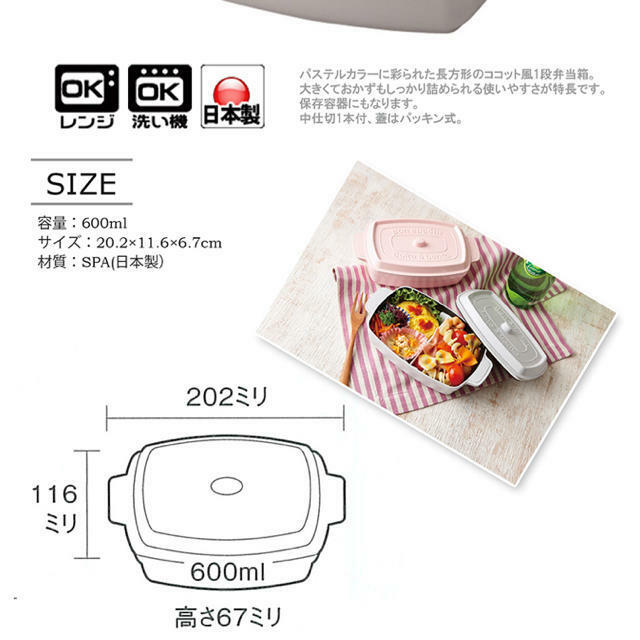 ● Inside two It is easy to compare rice with side dishes because it can be divided into rice and side dishes. 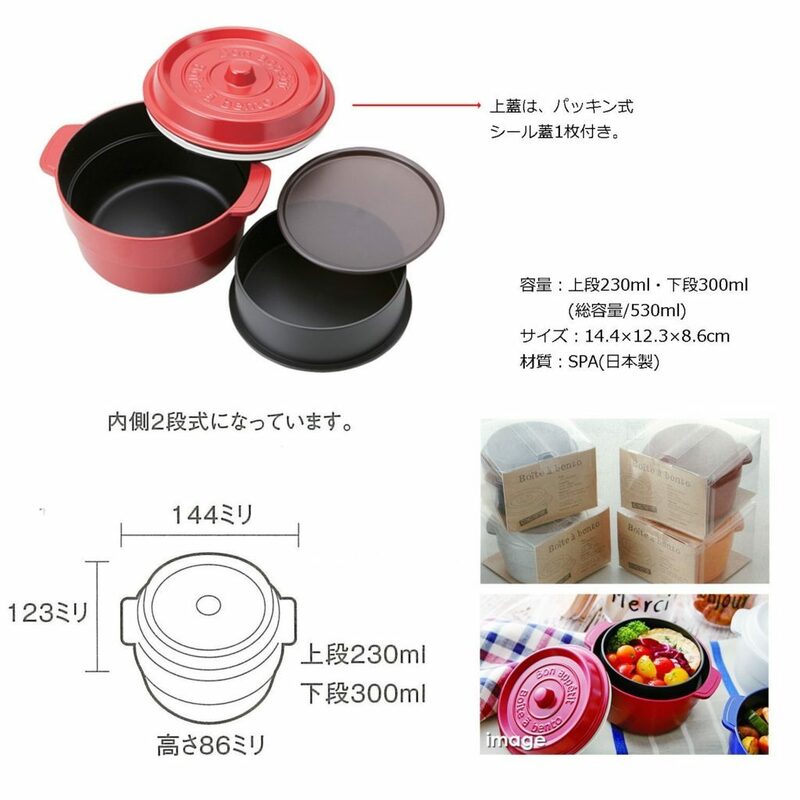 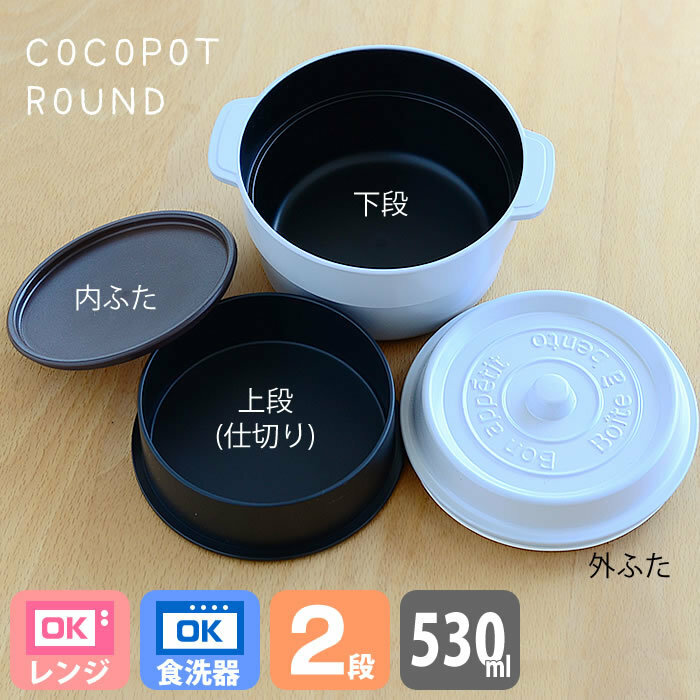 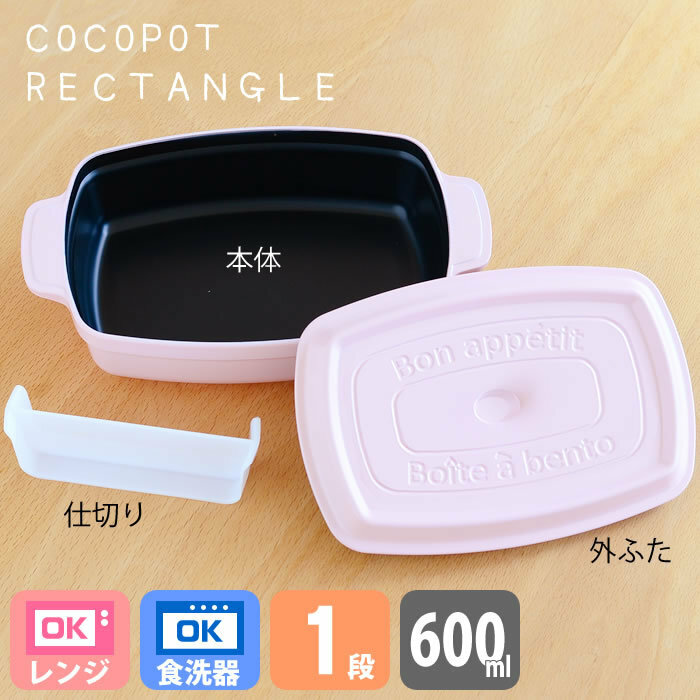 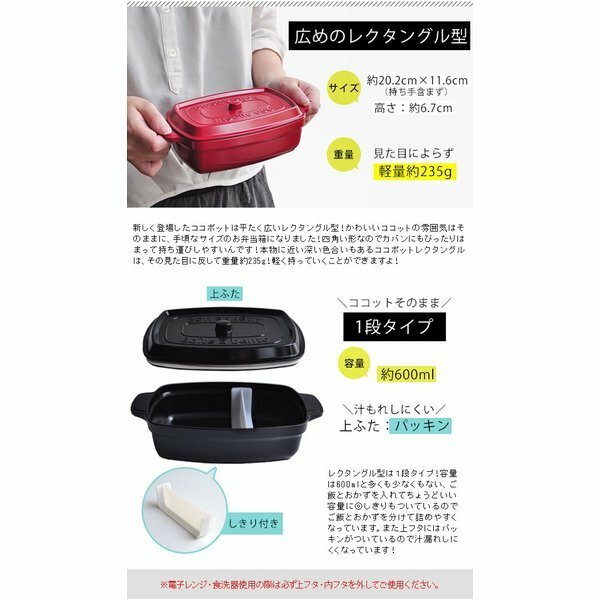 ● Because it also becomes a substitute for the bowl, it is fun to serve soup and dishes etc. 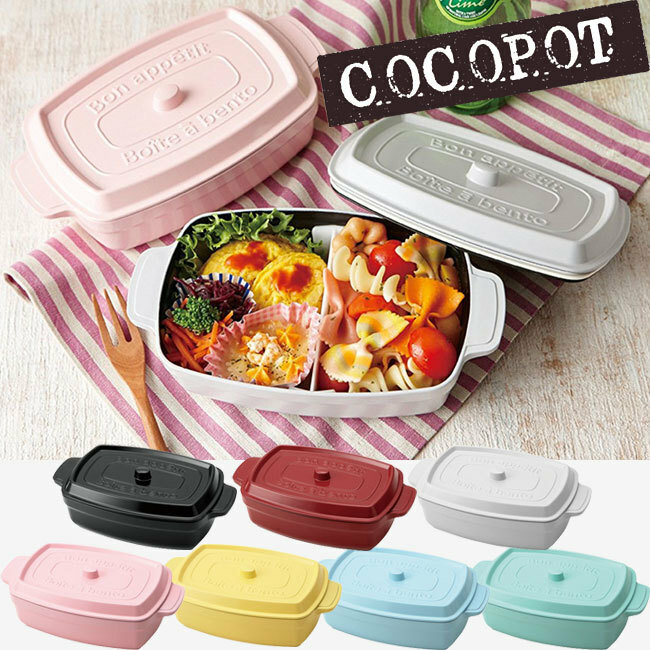 and color the table stylishly. 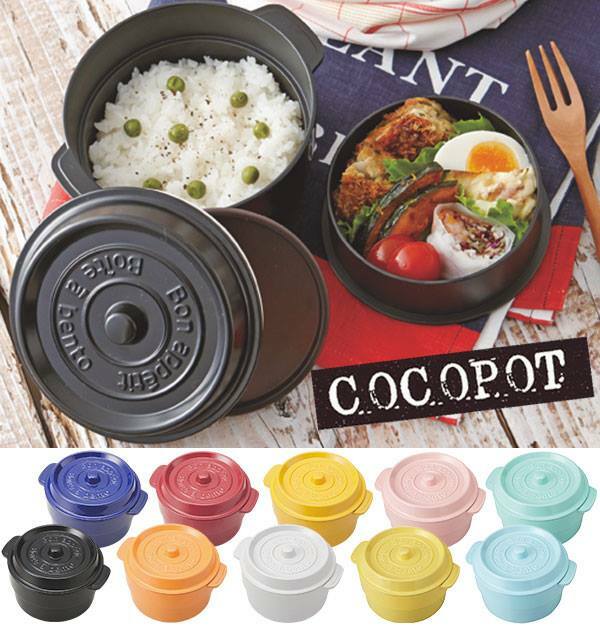 The Cocopot Ronde are compact lunch boxes with a removable internal compartment. 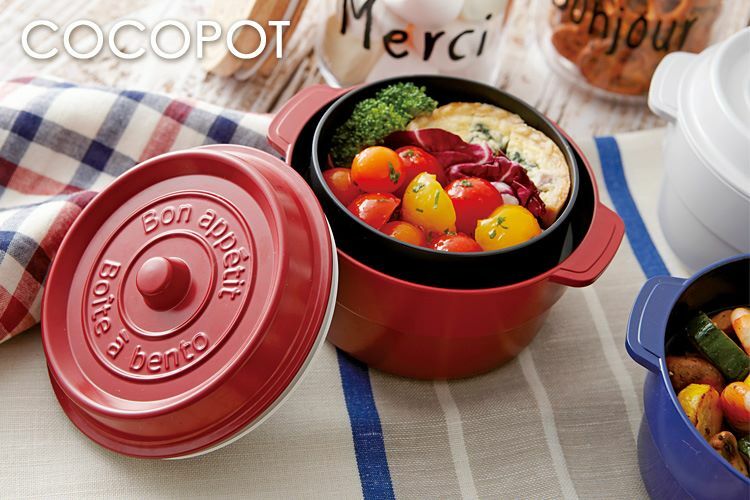 The top closes tightly thanks to the silicone seal which helps to prevent spills. 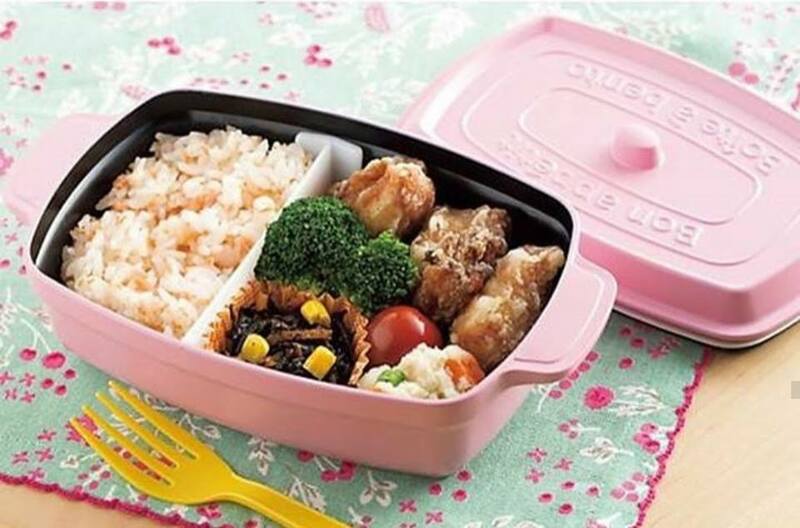 (Please Note: This bento is not completely leak-proof, so please exercise caution when packing soups or other liquids). 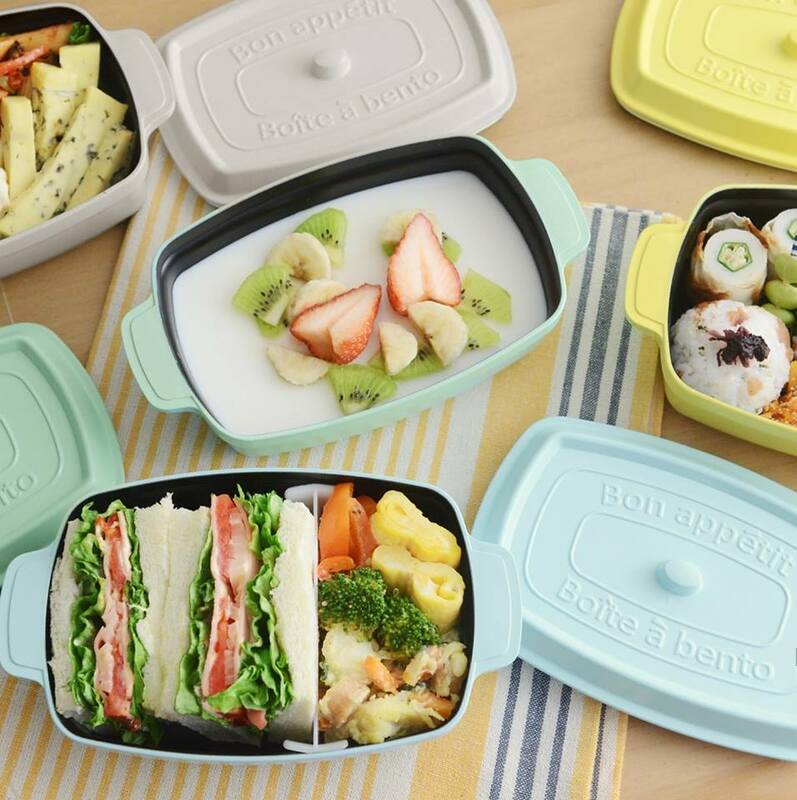 A fun bento for any cooking enthusiast!